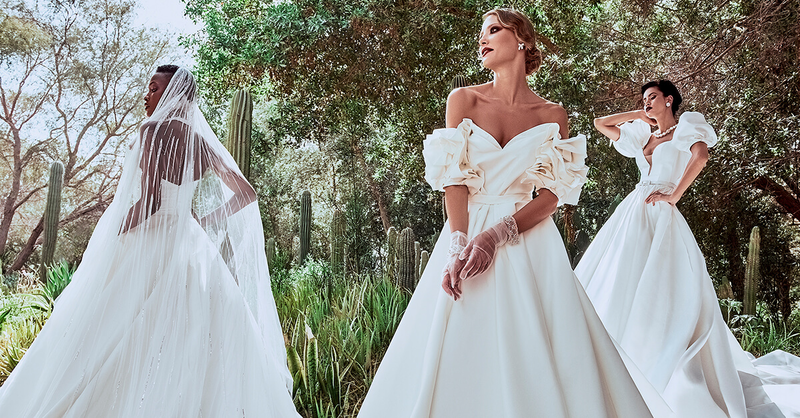 Esposa Group Blog | Sneak Peek Savina Deluca! Sneak Peek: Savina Deluca's stunning Spring 2013 Bridal Collection! What do you think of The Claudia gown?